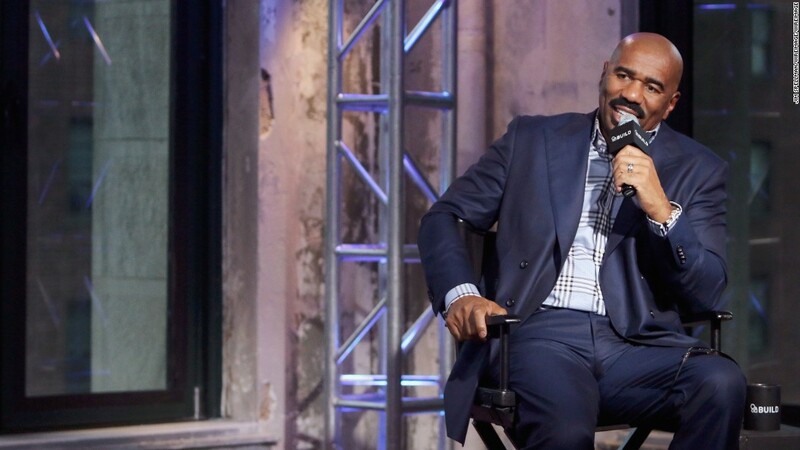 Steve Harvey came under fire after a very strongly worded email he sent to his Season 5 staff for his talk show. The email asks all personnel on the show to “make appointments” if they need to talk to him, and essentially his open door policy is over. Steve Harvey does not apologize for what he said, as he feels some people have taken advantage of his kindness by constantly bombarding him in the halls or in his dressing room. 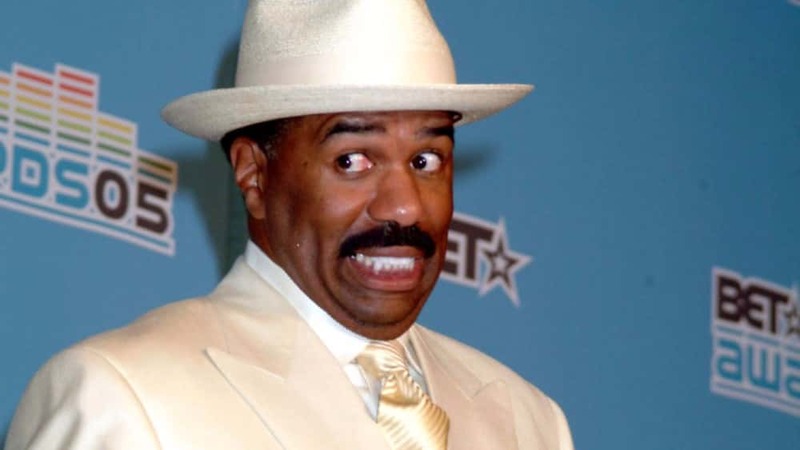 Steve Harvey has set boundaries and is standing by them.